Let our established team design, supply and install your dream kitchen or bathroom. 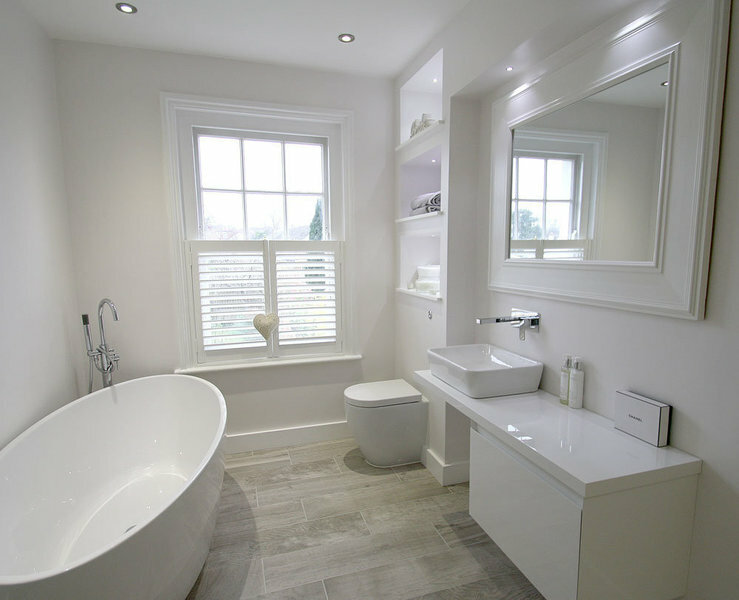 We use the finest materials and craftsmen to create the highest quality traditional or contemporary kitchens & bathrooms in and around Surrey. Our experts will use their extensive product knowledge from a broad range of leading manufacturers to maximise the potential and functionality of a budget which you control. 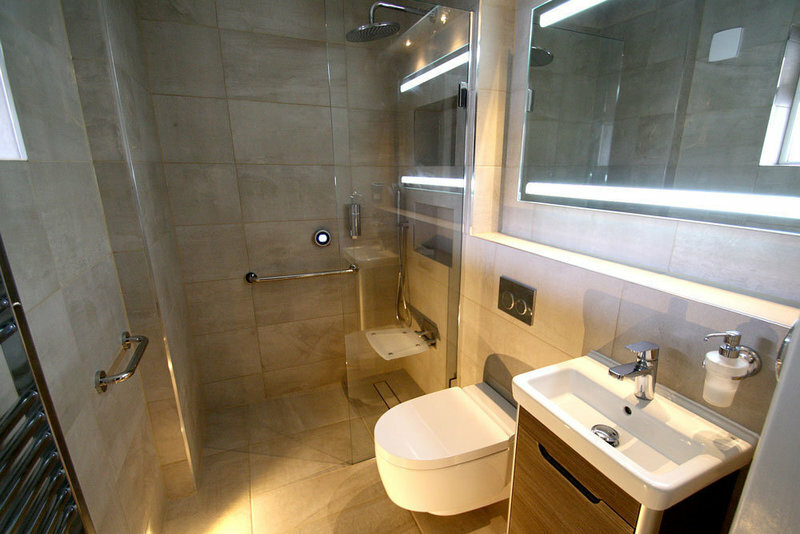 Seal Bathrooms carried out a complete renewal of our bathroom, from shipping out an old ceiling and fittings, to installation of new tiling and bathroom fittings. They provided me with a programme and they stuck to it. A very professional firm. Knowledgeable, professional, courteous and patient. 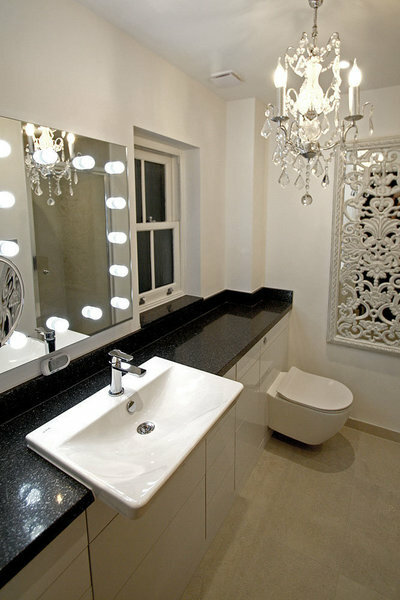 Seal Bathrooms were a true pleasure to have working in our home. Their men were tidy and reliable and went out of their way to ensure we were happy and not too inconvenienced with the work. Our bathroom and walk in shower resembles a magazine photo. We love it. 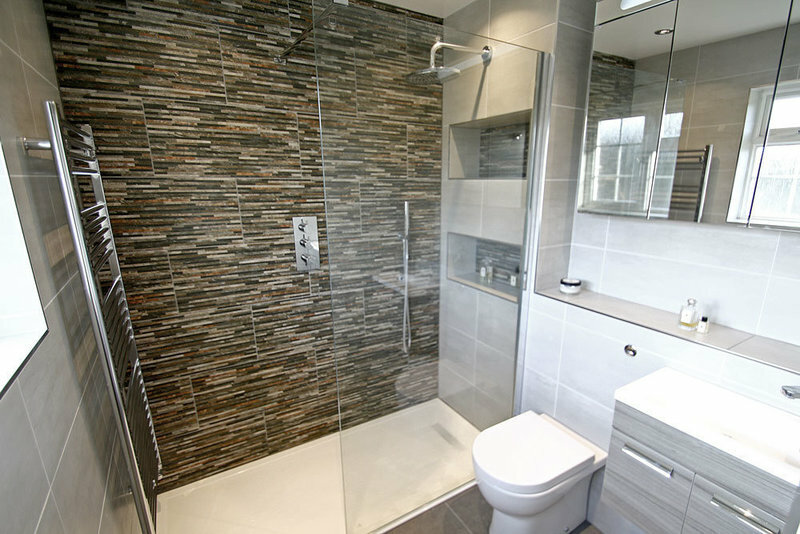 Leon and his team at Seal bathrooms were great to work with. Their designer Jackson helped us create the bathroom we wanted and was happy to make changes and suggestions. The refit itself went well. 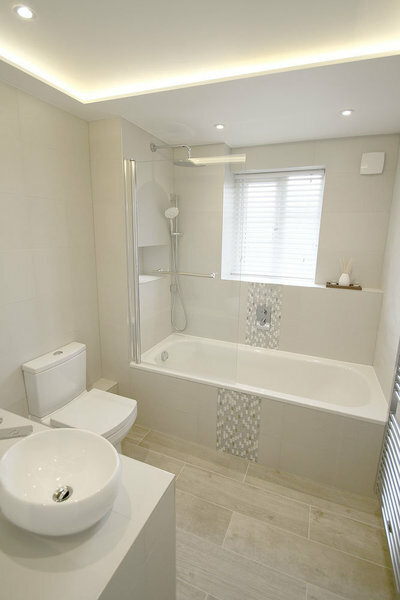 We only have one bathroom and no other toilet so it was a bit inconvenient but they made sure that there was a working toilet always available and we were able to use the new bath fairly early on in the refit, which made our lives much easier. They cleared up at the end of every day and were friendly and courteous. 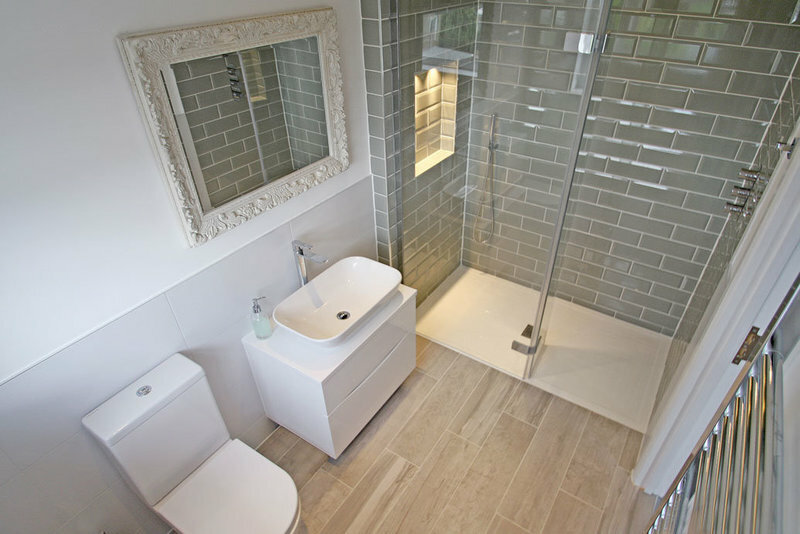 We are very happy with the finish of the bathroom and the overall look. We thoroughly recommend them. Second time we have used this company. As previously, they did an excellent job - great workmanship and they are very courteous. Have no hesitation in recommending Seal Bathrooms. Very pleasant team. prompt and reliable, very good workers. All members of Leon's team were found to be kind, friendly and trustworthy. Communication was prompt and expectations were managed well. 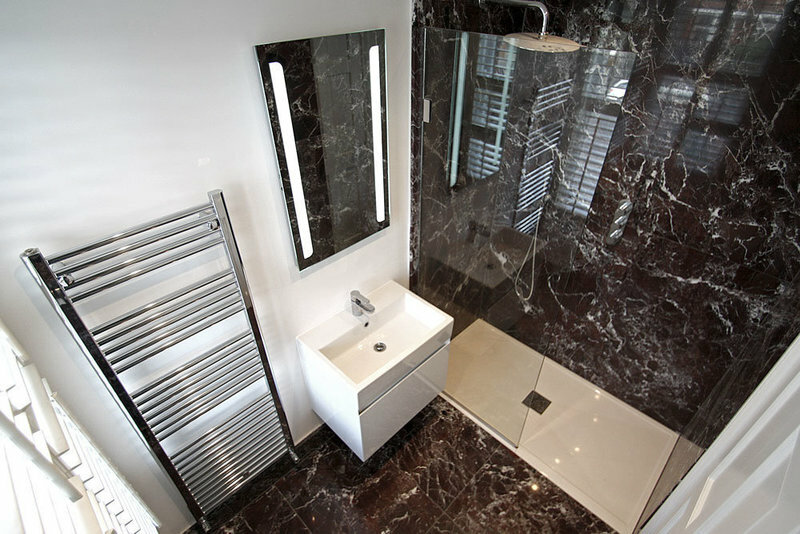 The finished result (stunning ensuite shower room) is incredible! Seal Homes have done a great job extending and renovating our home. The whole team was professional, polite and a pleasure to have in our home and very considerate of the fact that we had two young children. 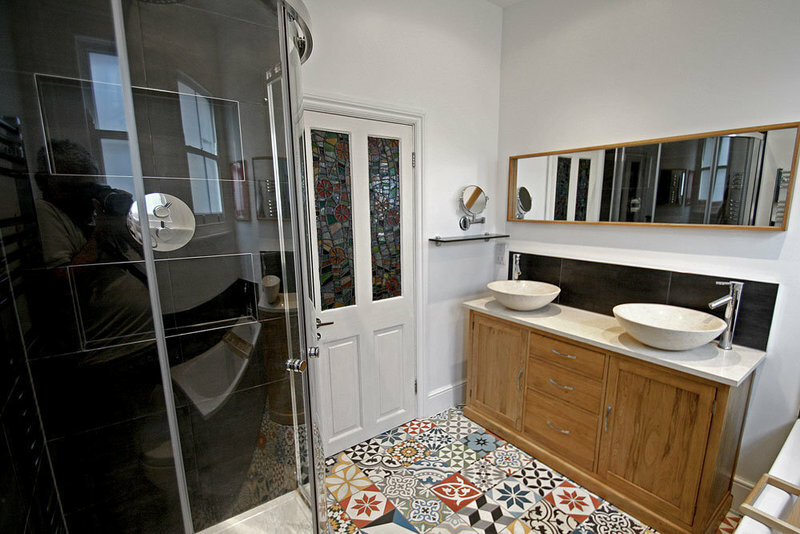 The attention to detail, quality of workmanship and kitchen/bathroom designs were spot on and we genuinely have no complaints. From our perspective everything ran smoothly and was stress free. We are really happy with our finished house and we would 100% use Seal Homes again. The whole SEAL HOMES team were professional and friendly right from the start. 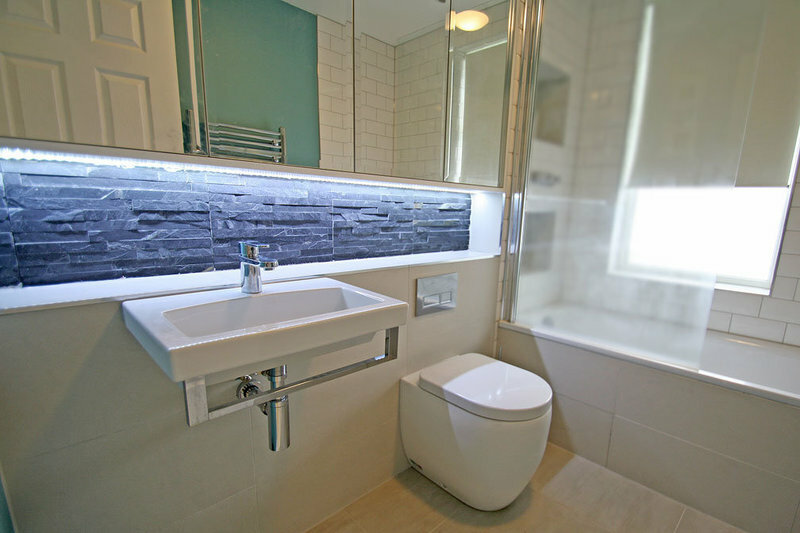 Always on time and always clean and tidy, they kept the disruption of a new bathroom to a minimum. They are not the cheapest but the quality of the service and the quality of what they delivered was worth every penny! 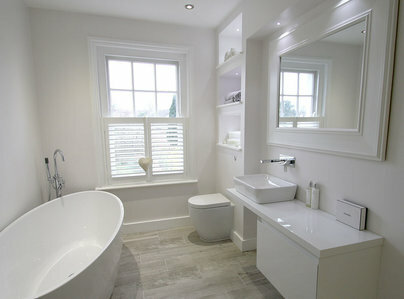 Friendly and polite team, organised and efficient, brought lots of good ideas to our wetroom design, e.g. niches with lighting. Initial quote was very detailed, which gives confidence. A few problems arose during the project but were rectified quickly. Would consider hiring them again for a major project as they have a lot of skills within the team. Bradley was a good team leader. 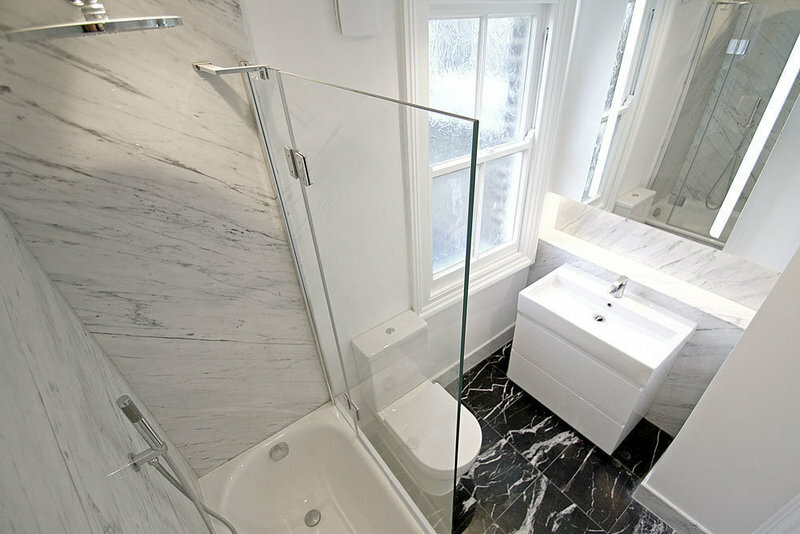 Full renovation of small bathroom. 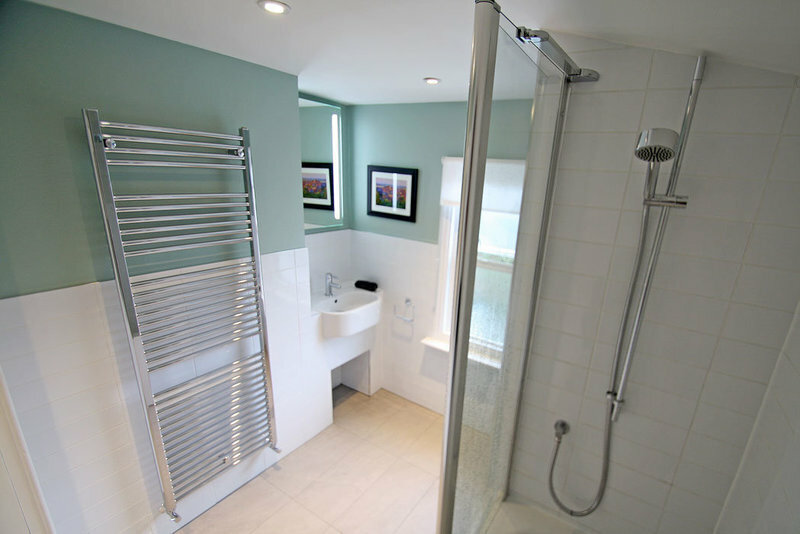 Work is of very high quality, completed on time and almost on budget (some minor additional work was needed to fit the shower feed pipe through a steel joist in the ceiling). 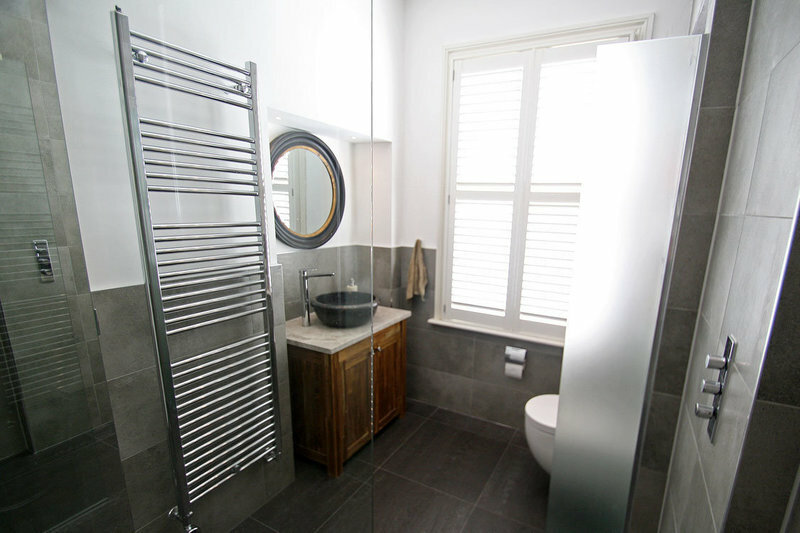 The company directors, Léon and Bradley, were a pleasure to do business with as were Jackson (bathroom design), Stuart (plumber) and Jarek (tiler). Very happy to recommend this company.